Today, thanks to modern medicine, our older generation is living longer than ever before. A new Pew Research Center analysis finds that 97% of United States counties saw an increase in their 65-and-older population since 2010. Florida, which has long attracted snowbirds and retirees, is one of the nation's grayest states. 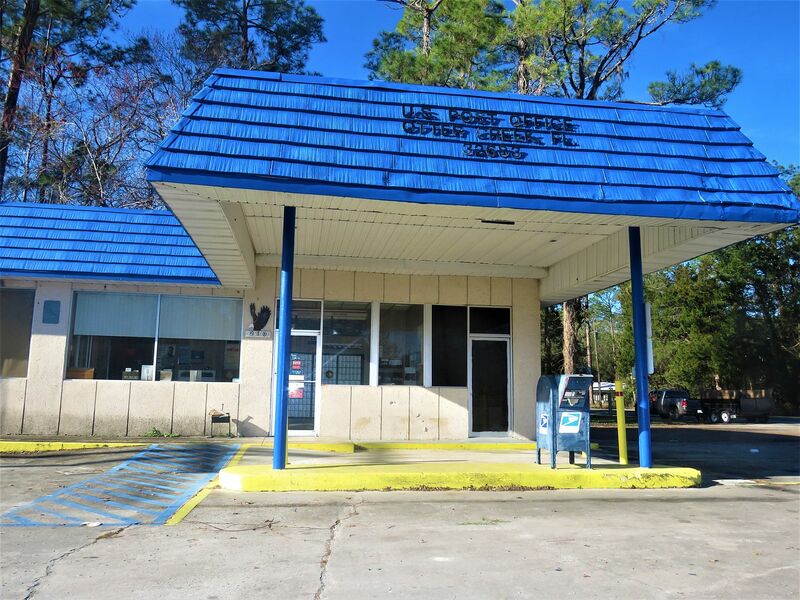 Overall, 19.1% of the Sunshine State's population is 65 and older, the highest percentage in the nation. 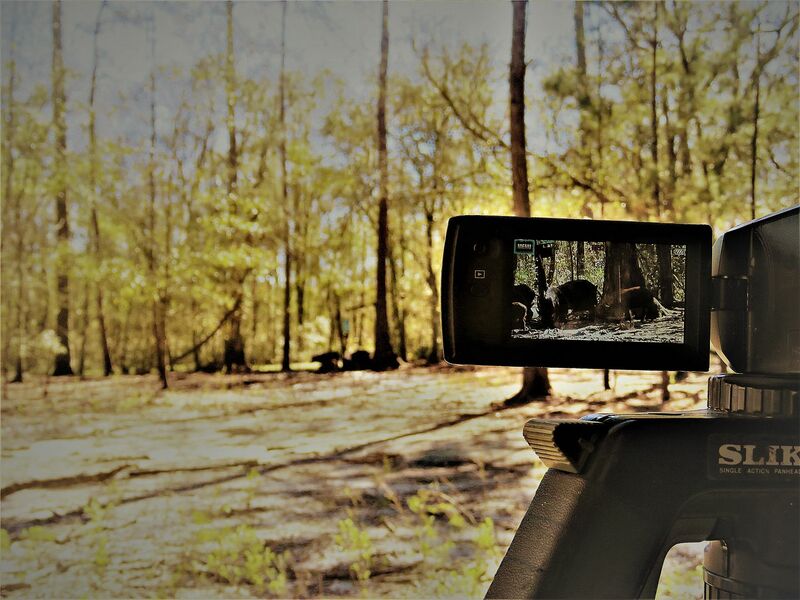 To many of us hunting is not just a hobby, but a way of life. To be successful year after year requires a great deal of time and effort. Unfortunately, as we approach our 'Golden Years', many of us can no longer do the, 'way-of-life' things that mean so much to us. Hunting is no exception. 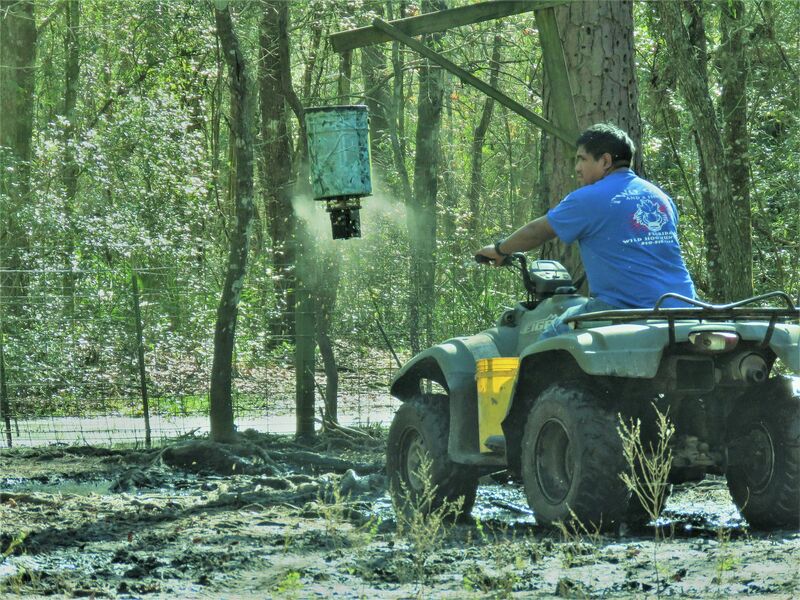 Charging after dogs hot on the trail of a huge boar through swamps, hunting old logging four wheel drive roads, using our Warren winch to pull our 4X4 truck out of Florida swamps... Forget it! 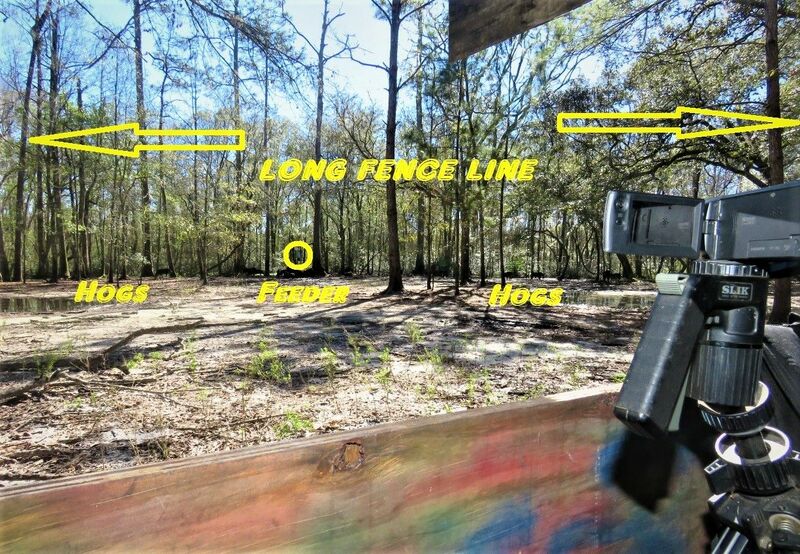 high-fence is enjoyed by thousands from one end of the Sunshine State to the other, and for good reason... It's fun; fun to be enjoyed by young and old alike. And the best part, we have all the fun; someone else does all the work. When done properly, by a real outfitter, the 'fun' lever can be off the chart. 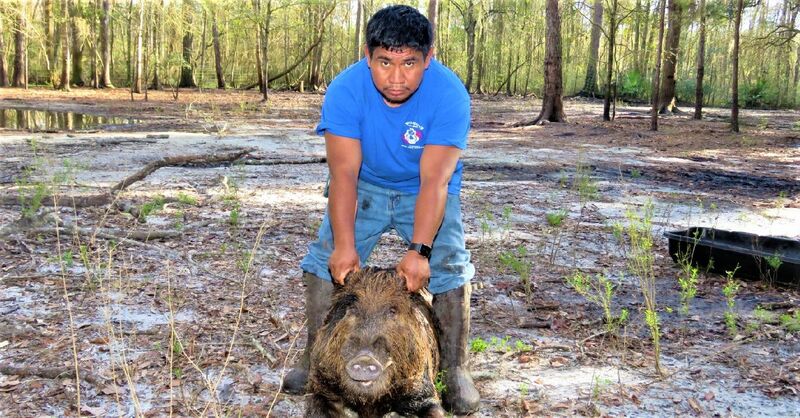 As in the wild smaller pigs can be relatively easy to harvest; the BIG boys are a completely different ball game. 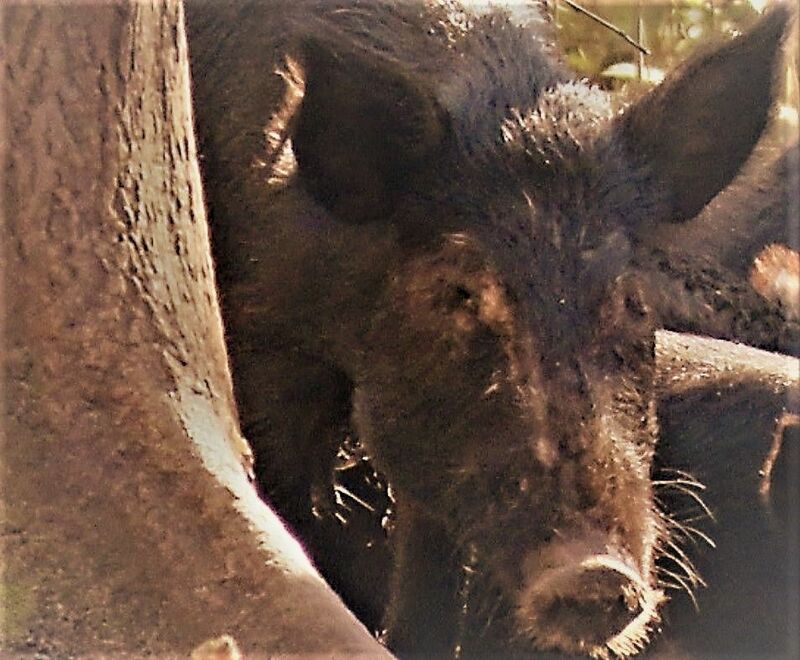 Not only are they smart, very smart, but they come equipped with a nose that, fence or no fence, gives them an advantage that often defies the imagination. They did not grow to trophy size without taking full advantage of their outstanding sense of smell. They remain on high alert. 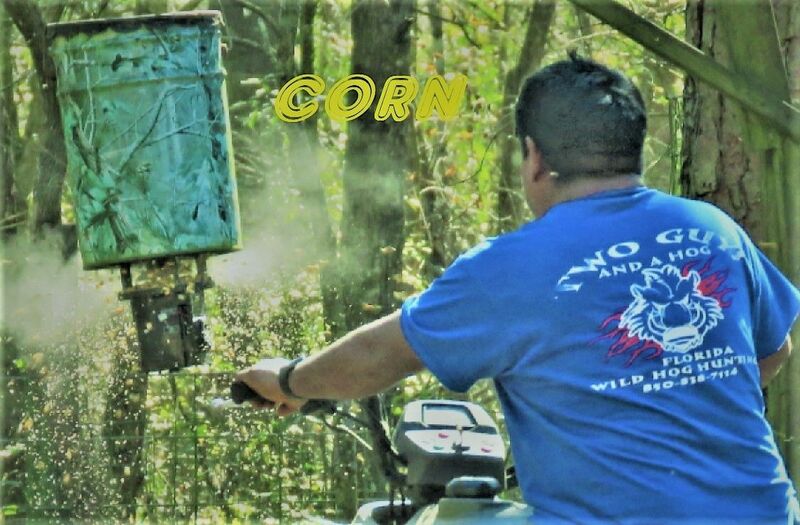 A good cover scent helps, but the best solution is to make sure the wind is blowing in our faces, away from our trophy. Many of us love to celebrate special occasions. Talk about a place to celebrate. 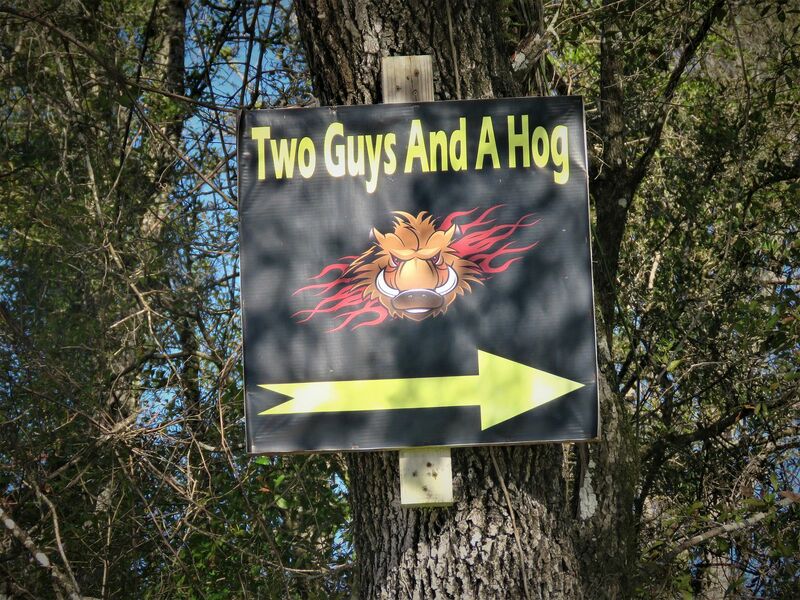 In December of last year I celebrated birthday number 77, and wedding anniversary number 48, at Two Guys And A Hog. I wanted a real trophy in honor of my late wife. 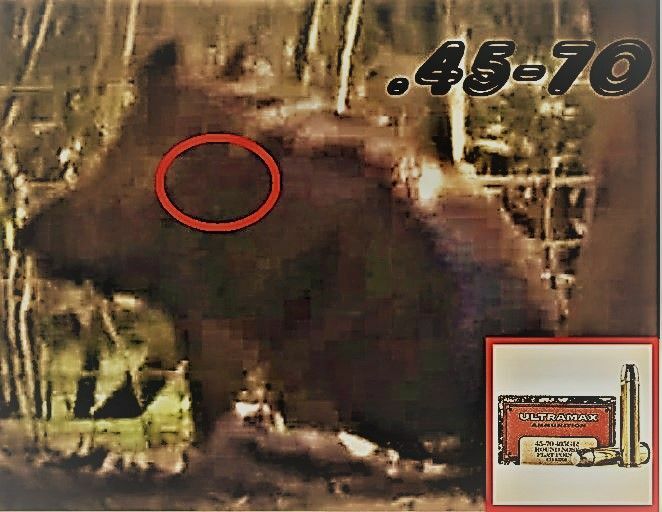 It's almost dark; the really big boars have kept their distance. Honey, maybe next trip. Hold on! Look at that big one. He is running through thick cover over fifty yards away. It's now of never... BAM! 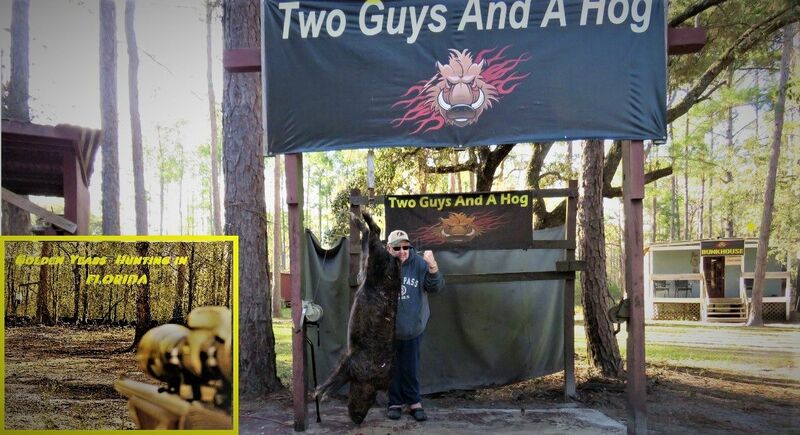 Hog down; hog down and out. Thelma can be proud of her husband. Family owned and operated, Hershel's has been serving the people of Otter Creek for decades. 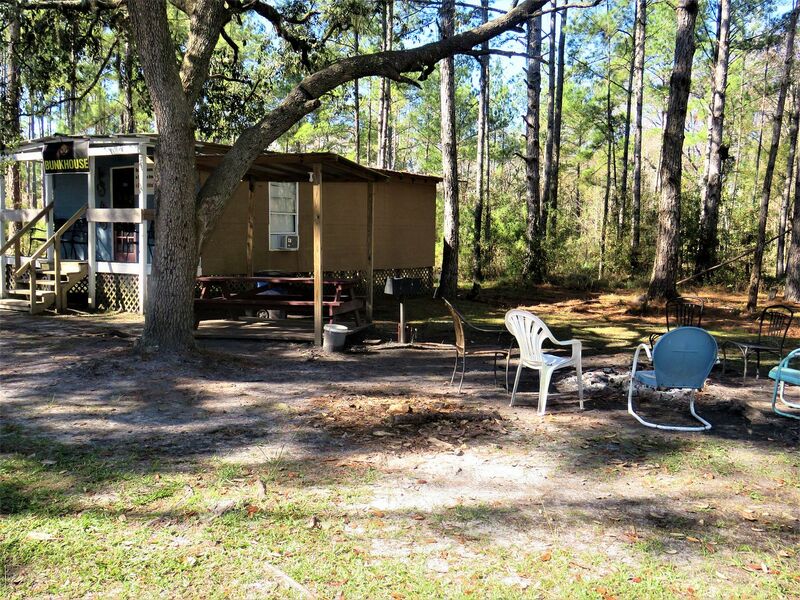 Not too many places offer smoked mullet dip, conch dinners, or alligator meat. Hershel's does! 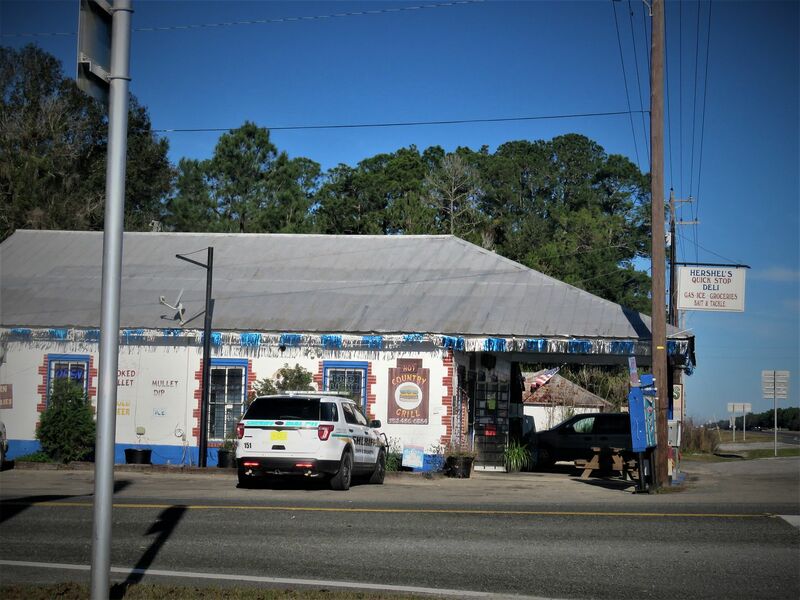 Thanks to places like Hershel's old time Florida will remain alive and well for decades to come. 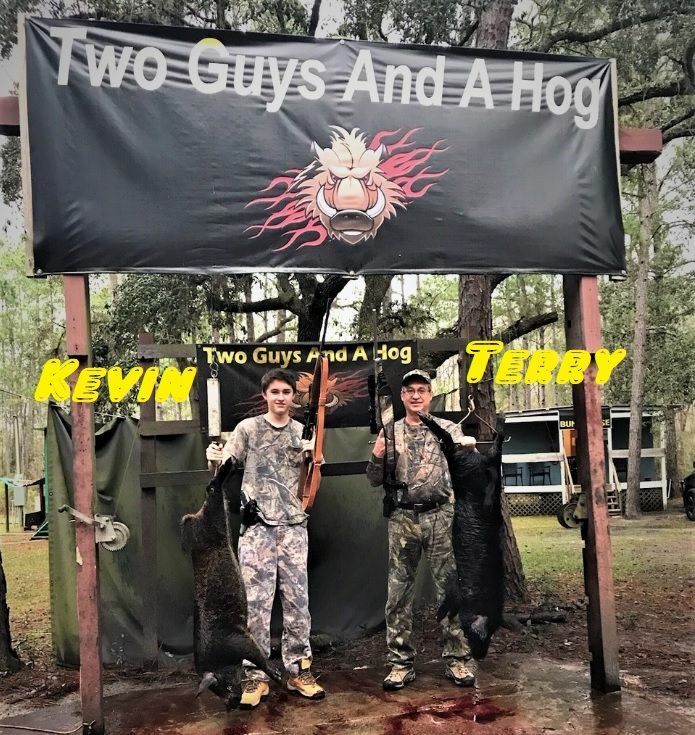 The father/son team of Mr. Terry Goff, retired Tampa Police Sergeant, and son Kevin enjoyed the BUNKHOUSE before hunting the next morning, and what a hunt it was. Our retired Sergeant put his Savage .30-06 to good use. 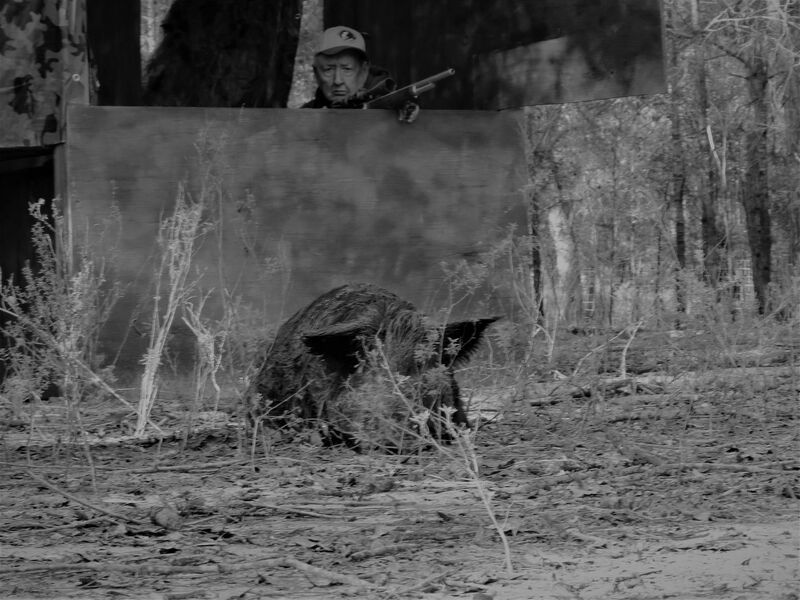 His son, Kevin, is an expert with his Remington model 7400 chambered in the ever so popular .308 caliber. 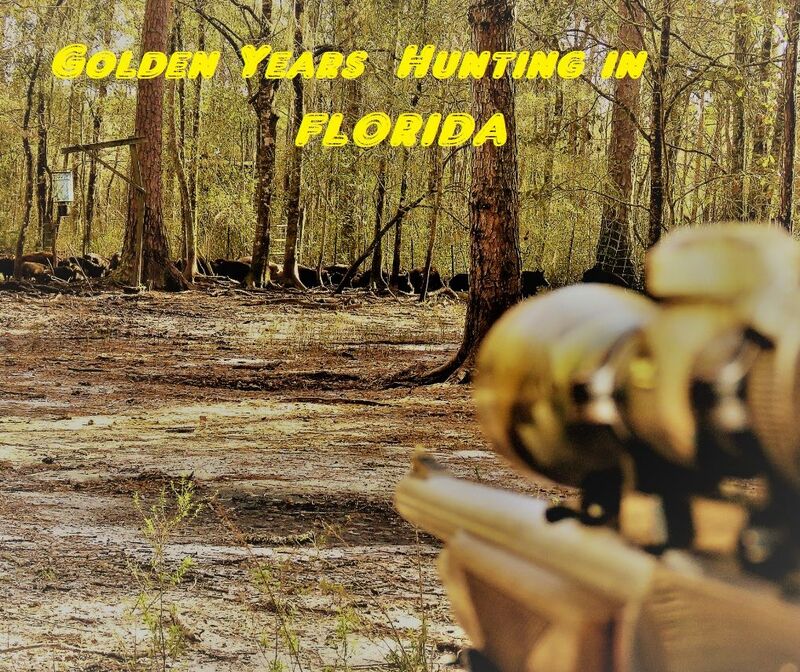 Must we give up, 'Golden Years Hunting in Florida'? No way! 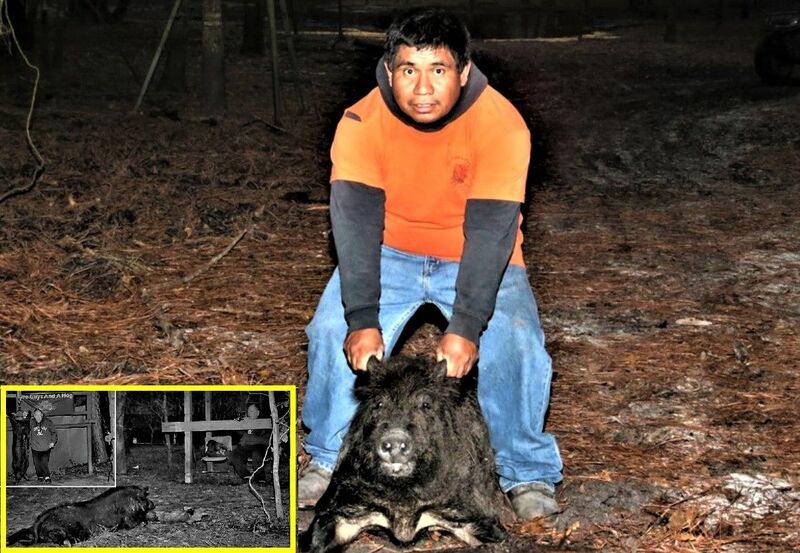 A 225 pound Florida wild boar with huge cutters is a trophy to be proud of. After all, ' Alternatives do exist'! 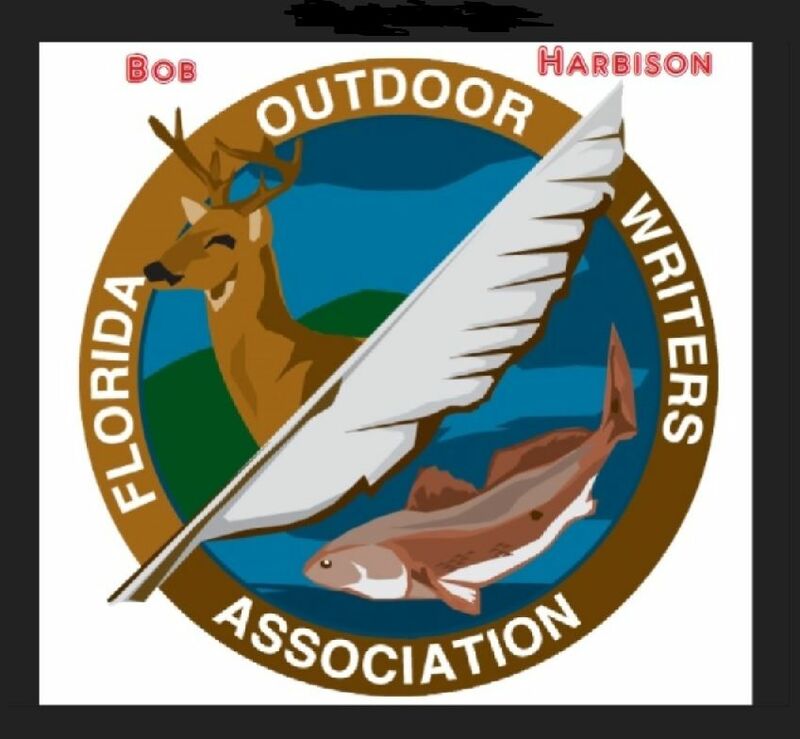 What an honor sharing, 'Golden Years Hunting in Florida' with you. Next time around join me and I will feature you in my report. Thank you! What an honor sharing with you.